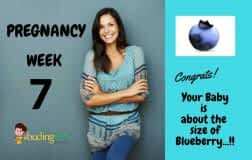 In Pregnancy week 7, your baby’s size is doubled from last week and is like a Blueberry. Get ready for your first prenatal visit. It’s a 7th week pregnancy and most of us prefer to keep it secret. Though we share this news with our loved ones but we generally do not disclose this good news to everyone. But we continuously search for the information about our fetal development, about the symptoms of pregnancy, etc. as 7th week is near about 2 months pregnancy. So, in this complete information guide we will answer your doubts. 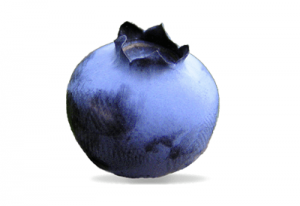 Baby is like a size of a Blueberry. As the weeks are passing, now your baby’s size is doubled from last week with a more defined face, properly formed nostrils, eyes and ears. By this week mouth, tongue and tooth buds will also develop. The brain is growing rapidly with 100 new brain cells generating a minute. This is a development stage for your baby’s arms and legs too. As the fingers and toes will appear to be webbed so, hands and feet look more like paddles. However, your baby has kidneys which are functioning and very soon your baby will start to urinate. Your baby’s intestines are also growing which seems to be bulging into the umbilical cord. This week your baby will start making his/her first movements but you will not be able to feel them. The organ called pancreas is also forming and it will start producing the hormone needed for good digestion. Note: Be in safe surroundings and stay away from harmful exposure of chemicals or toxins as your baby’s organs and structures are still forming. 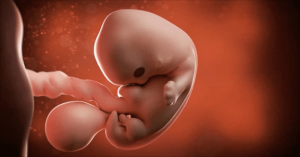 After knowing your fetal development, excited to know when your baby will arrive? Use Budding Star’s Pregnancy Due Date Calculator to know this by entering the first day of your last period. Now check how your life is changing being 7 weeks pregnant. Morning Sickness – During the first trimester, most of the pregnant women experience morning sickness. This morning sickness is caused due to the change in hormones. Morning sickness makes you physically weak. You may feel vomiting tendency, nausea and dizziness. However, there are few ladies, who never report to such morning sickness. How morning sickness can be handled? Morning sickness can be handled by eating small meals often and taking plenty of rest and nap during the day. And most importantly never skip any meals (that we all generally do if we are not feeling better). Doctors normally suggest having a small meal as soon as you wake up in the morning. You can have two biscuits or one rusk with tea/milk in the morning. Frequent urination – During pregnancy, your body undergoes a lot of changes in hormonal level. Therefore, this change in hormones leads to the expansion of your kidneys which now can store more urine. So, therefore, a pregnant lady feels to go for nature’s call more frequently. Pregnancy Glow – You are looking more radiant and flawless now because you are pregnant. According to experts and studies, during pregnancy blood volume naturally increases and there is a good circulation of blood throughout your body. These effects give a natural and healthy glow to your face. Soreness in breasts – You may now feel that your breasts are growing and they have become more sensitive and tender. Soreness and tenderness in breasts is one of the most common pregnancy symptoms which usually starts from 4th to 7th week and continues till first trimester. Heartburn – This is also totally normal but unpleasant symptom of pregnancy. You may feel acidity and a bit pain in your upper abdomen. This happens due to the hormonal changes i.e. progesterone which relaxes the muscle of body, which causes the stomach acid to regurgitate into esophagus. This symptom continues mostly till first trimester, but it can continue till the end of pregnancy. However, a proper medication can help you to handle this symptom. 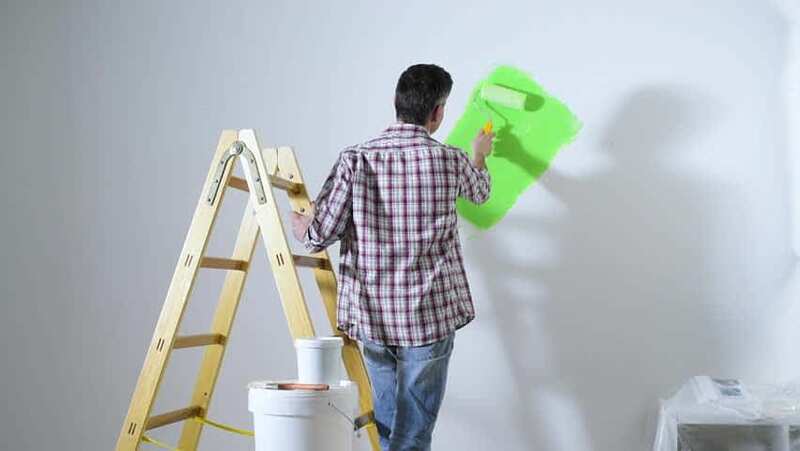 Excess Saliva – You have never expected this symptom. Headaches – It can happen due to lack of sleep, low blood sugar, dehydration, high BP, stress and triggers like loud noises, strong odors, preserved meat, etc. It’s a matter of concern when BP is high. Consult your doctor immediately. Looking for Remedies for Headache during Pregnancy? 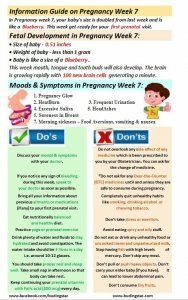 Please remember, it is also good and advisable to talk about your moods and symptoms with your obstetrician in your every prenatal appointment. 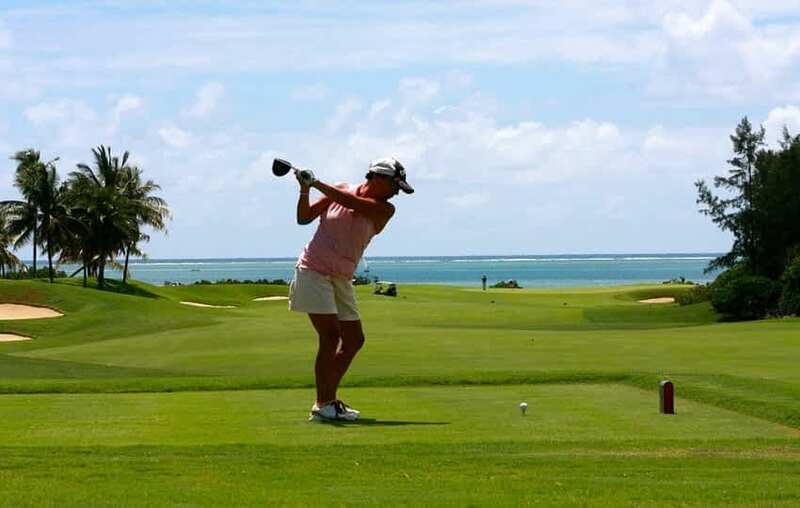 Proper medication and diagnosis can help you to handle these symptoms effectively. Discuss your moods and symptoms with your doctor. Do not overlook any side effect of any medicine which is been prescribed to you by your Obstetrician. You can ask for the change of medicine. If you notice any sign of bleeding during this week, speak to your doctor as soon as possible. *Do not ask for any Over-the-Counter (OTC) medicines until and unless they are safe to consume during pregnancy. Bring all your information about previous ailments or medications (if any) to your first prenatal visit. Completely quit unhealthy habits like smoking, drinking alcohol or chewing tobacco. Eat nutritionally balanced and healthy diet. Do not eat or drink any unhealthy food or uncooked items and unpasteurized milk. Stop having fish with high levels of mercury. Don’t skip any meal. Drink plenty of water and fluids to stay hydrated and avoid constipation. The water intake should be 3 litres in a day i.e. around 10-12 glasses. Don’t take stress or exertion. You should take proper rest and sleep well. Take small nap in afternoon so that body can take rest. Don’t pull or push heavy objects. Don’t carry your elder baby (if you have). It can lead to lower abdominal pain. Practice yoga or prenatal exercise which is very good for healthy and full-term pregnancy. Avoid eating spicy and oily stuff. Keep continuing your prenatal vitamins with Folic acid (400 mcg) every day. Don’t consume Dry fruits. 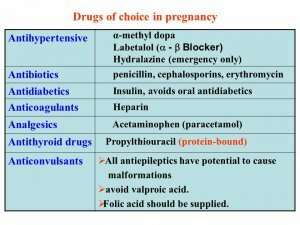 Note: *Do not ask for any Over-the-Counter (OTC) medicines until and unless they are safe to consume during pregnancy. In case of emergency, consult your doctor before consuming any medicine. 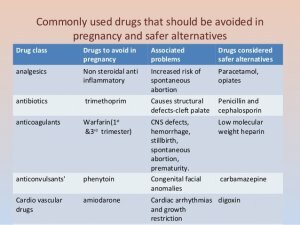 Some medications in pregnancy are safe and some are not. Please never hesitate to take advise from your doctor. Dream and plan with your partner about the new life you are heading towards. Pray daily and thank God for giving you this happiness which many are still struggling for.